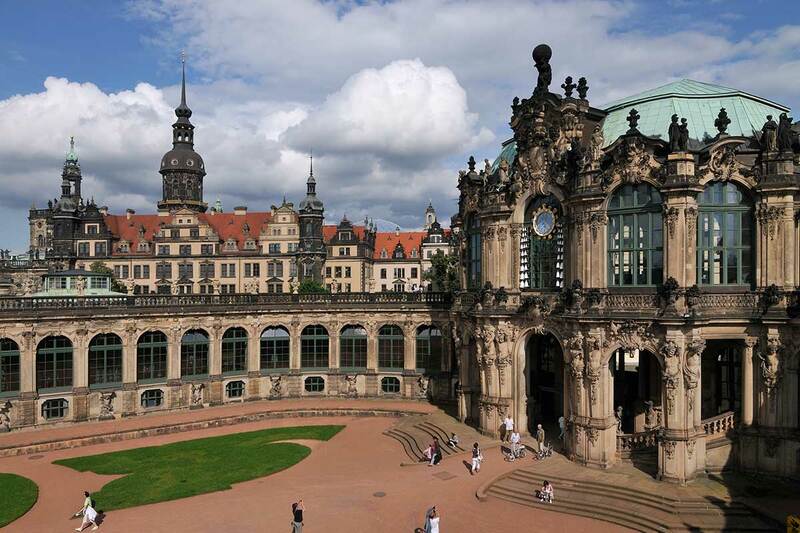 Immerse yourself in the opulence of Baroque-era Dresden. Take the golden carriage from Wilsdruffer Vorstadt to the magnificent wedding of Friedrich August at the Zwinger palace. 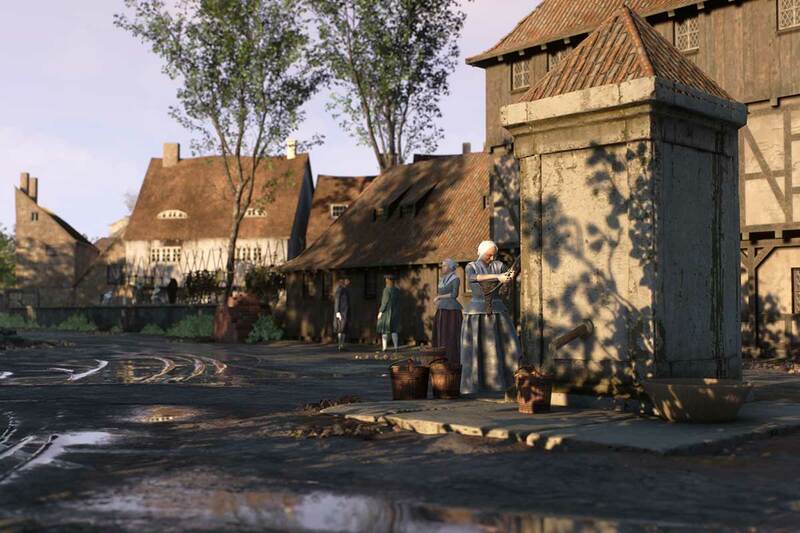 Journey 300 years back in time and experience Baroque-era Dresden with all your senses thanks to virtual reality. The year is 1719 – with us, you will not only learn about the lives of people in Baroque times, but experience the sights and sounds of the era for yourself! 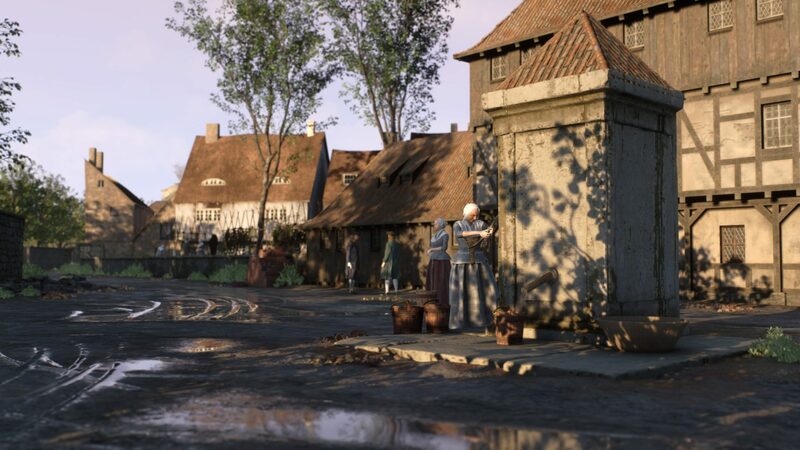 Thanks to augmented- and virtual-reality technology, you can immerse yourself in a near-perfect illusion of early 18th century ‘Florence on the Elbe’, as Dresden is also known. Celebrate one of the most exciting feasts that took place in baroque times of Dresden. 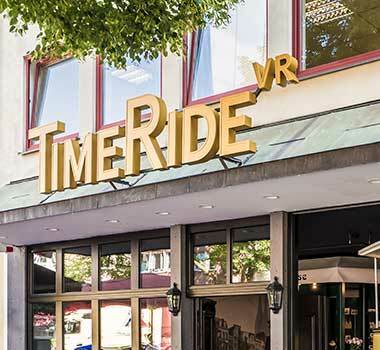 Passing through three exciting and unique stages, you can experience a plethora of fascinating insights into life in Dresden during your 45-minute journey through time. Thanks to augmented-reality technology, you can slip into the roles of different figures from the Baroque era. Baroque life from different perspectives. Go riding or dancing and experience what made life in the 18th century so special – across all levels of society. The undisputed highlight of our exhibition! Climb aboard one of our seven historic coaches and immerse yourself in the extravagant and opulent wedding celebrations of Friedrich August and Maria Josepha – all thanks to virtual reality. Tickets are available online or from the the cash desk in our outlet at Taschenbergpalais. Our guests travel not only in Dresden back in time, but also in other places. 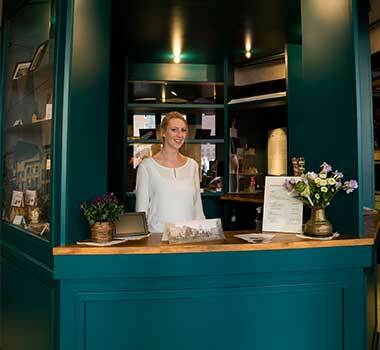 Find out here which time travel experiences we offer.